As a homeowner, you’ve got a lot on your mind. Mowing the lawn, weeding the flower beds, and washing the windows are just a few of the many things still on your to--do list. That’s not even including the various tasks required to maintain your pool. Why add more things to that list? Instead of bogging yourself down with time-consuming pool maintenance tasks, leave yourself more time to enjoy the water and time with your family. Along with more free time, here are a few other reasons to hire professional pool cleaning services in Atlanta. · Peace of mind is priceless. When hiring a professional pool cleaner, there’s no need to wonder when the last time you checked the chemical levels in your pool. There’s no need to worry about the condition of your filter, skimmer baskets, or surround. You can rest easy knowing that your pool is well cared for and safe to use at any time. 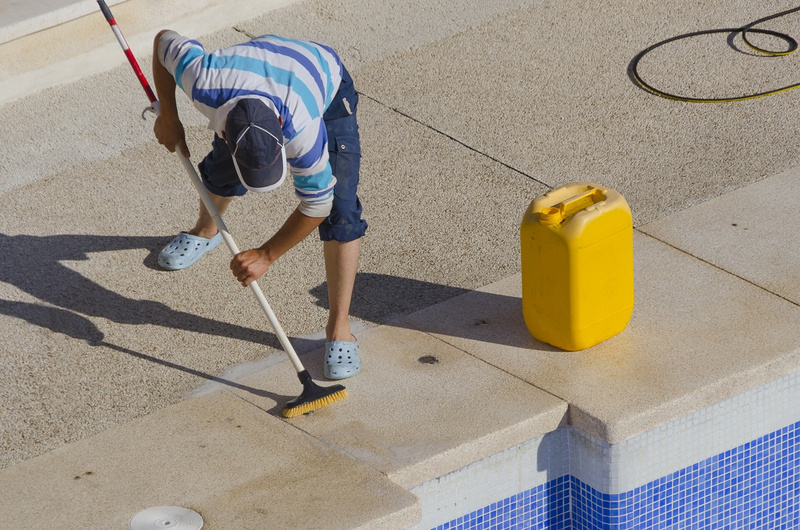 · Caring for pool water requires attention to detail and knowledge. If it’s not balanced correctly, your water could be unhealthy to swim in. By hiring a professional to monitor and manage the maintenance of your pool though, you don’t ever have to worry about whether you tested the pH level correctly or added the right amount of chlorine. · Opening and closing a pool at the beginning and end of each season can be a lot of work. It requires careful review of each of the pool’s working parts, along with the proper adjustment of water levels. Don’t take on this time-consuming task on your own. Instead, allow a professional to handle it all. · Your pool’s equipment requires specific maintenance to stay up and running. The filter, skimmer baskets, and pump should all be serviced regularly. Without this routine maintenance, you’ll find that you have to replace the components much sooner than anticipated. With the help of professionals, this equipment will be properly cleaned and inspected. If any issues are found, they can detect them early on and prevent major problems in the future. 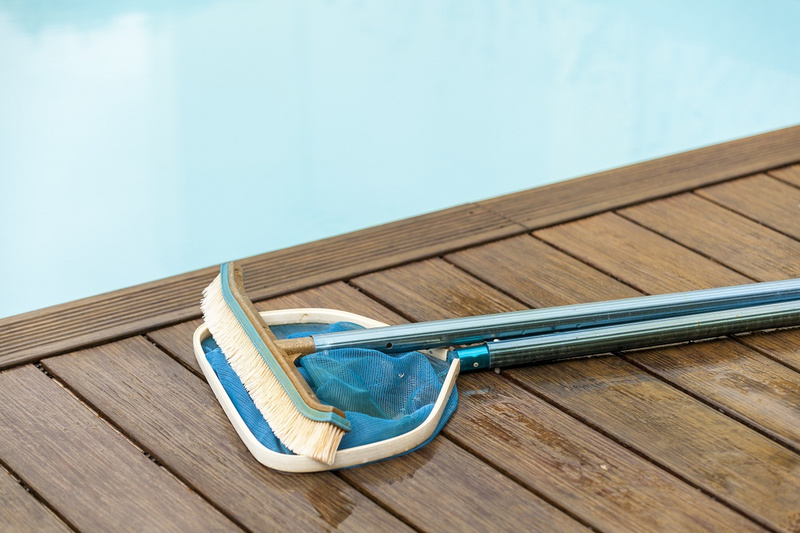 · Pool cleaning isn’t a “one size fits all” service. You can customize to fit your needs. If you just need someone to handle the chemicals and want to handle the surface skimming and cleaning the filter on your own, that’s great! If you want a company to handle every aspect of your pool maintenance, that’s okay too! No matter what services you’re looking for, a professional pool cleaning company can help. If you’re a pool owner, hiring a pool service company in Atlanta is a no brainer. Not only does it allow you more free time to enjoy your outdoor oasis, but it takes all the guesswork and stress out of ownership. Try it out and see how hiring a pool company can make your summer even better.